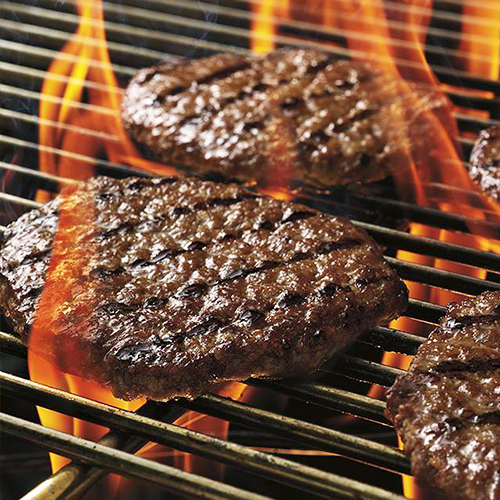 In 2000, Minor Food launched the first Burger King store to offer Thai consumers the brand’s signature product – the world-famous flame-grilled Whopper. 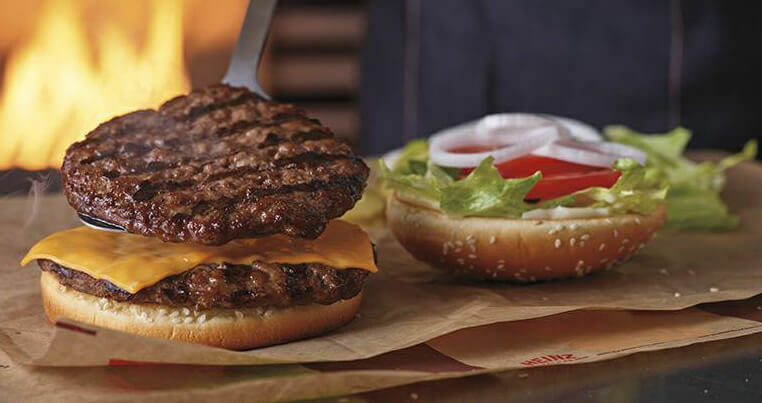 Apart from the legendary Whopper Beef, we also offer an extensive assortment of Whopper options, such as the world’s first Whopper Pork, Chicken and Fish options, and flame-grilled burgers that were a cut above its rivals’ offerings and catered to more discerning clienteles, tapping into the worldwide love affair with the burger on home ground. 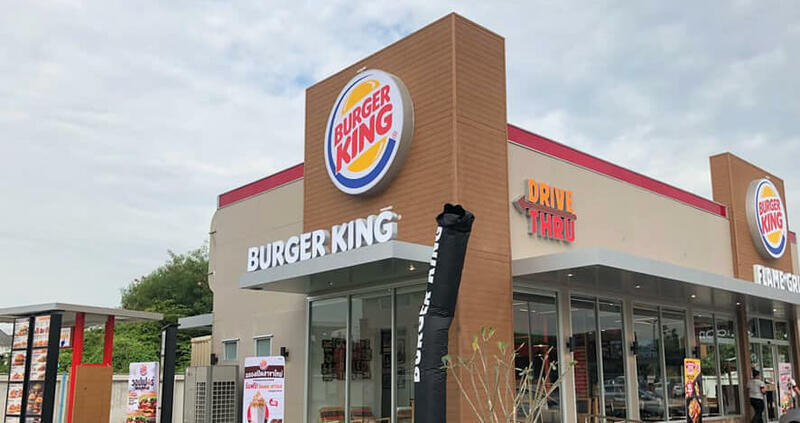 Burger King Thailand just celebrated its 100th store in 2019. 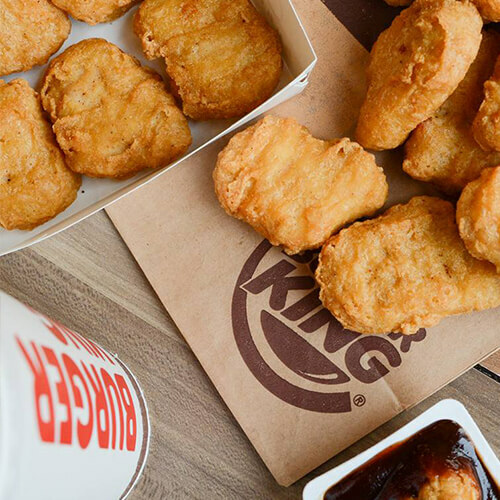 BURGER KING® is the second largest fast food hamburger chain in the world. 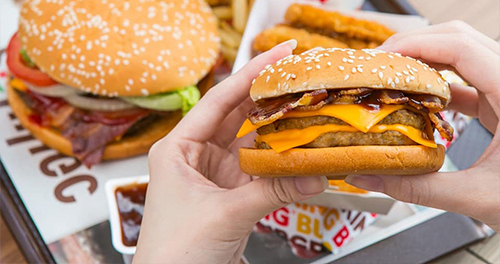 The original HOME OF THE WHOPPER®, our commitment to premium ingredients, signature recipes, and family-friendly dining experiences. 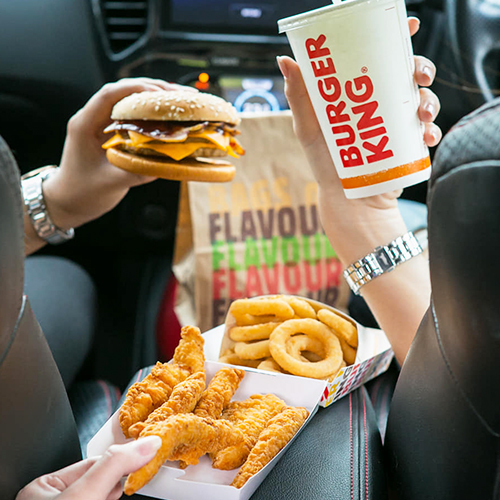 At Burger King, Great food always comes first. 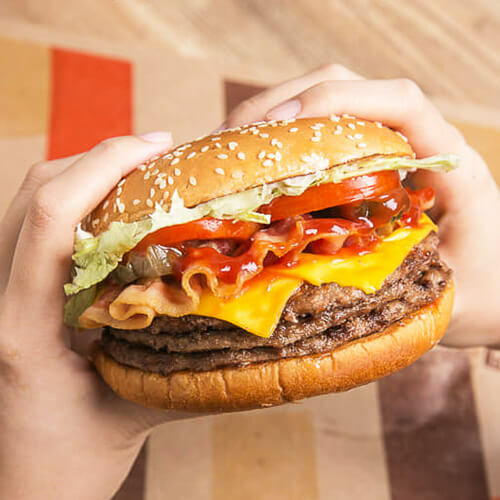 Commitment of Burger King, or formerly known as HOME OF THE WHOPPER, to premium ingredients, signature recipes, and family-friendly dining experiences makes the brand today’s second largest fast-food hamburger chain in the world. We prioritise offering the highest-quality products and fast and friendly service for better customer satisfaction, hence the great importance attached to globally sourcing materials so as to produce only the highest-quality products to serve our customers. 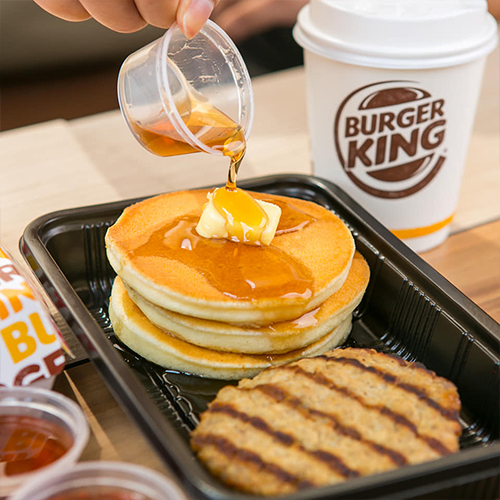 Thanks to Minor Food’s strong operational excellence DNA trickling down to all the brands, especially to Burger King, Burger King Thailand has won 3 consecutive awards as Operator of the Year (2013, 2014, 2015) and Best Global Operator 2016 from Burger King Headquarters for offering the highest operational standards when compared to other franchises. 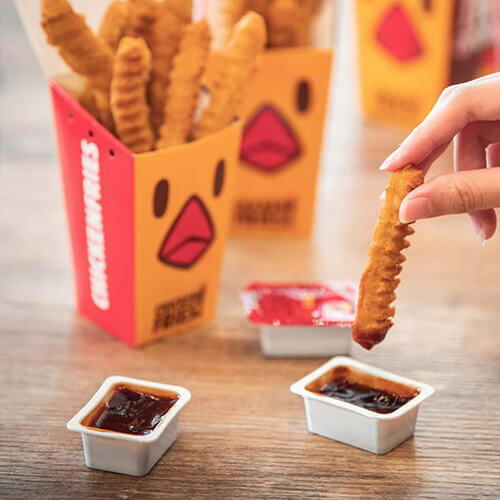 Thus, Minor Food has gained the trust from Burger King Headquarters to open franchises not only in Thailand, but also in Maldives, Myanmar and Seychelles. 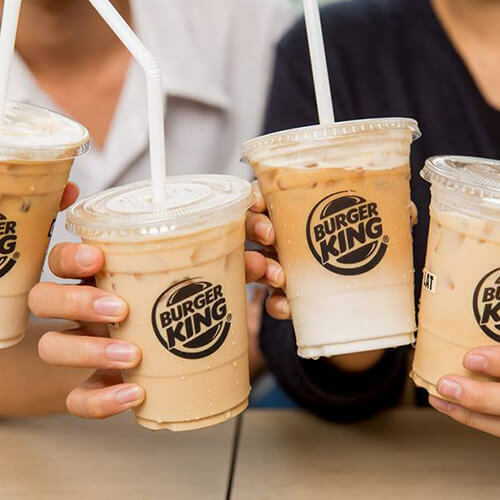 Burger King Thailand is also one of the fastest-growing franchises in the Burger King Asia Pacific Region.